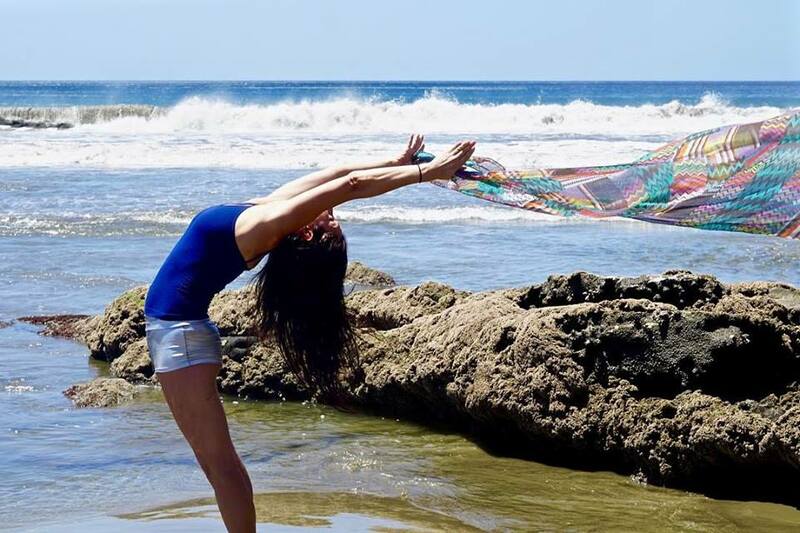 Grace and equanimity in Bird of Paradise + floating in Parsva Bakasana + practicing letting go...Nicaragua / February 2017 retreat!! Thanks for giving me the opportunity to connect with you! I respect your privacy and promise to keep your email safe!